Evenings, between 6:00 and 9:15 pm; typically two 1.5 hour sessions (6:00 - 7:30, and 7:45 - 9:15). The starting rate for this is $22 - $25/lesson (1.5 hours). We provide training and lesson material. We are looking for teachers who qualify for teaching adult learners, children, and corporate settings. Various other paid event/activities for the center as admin time. First contract (part-time) is valid for 4 months. 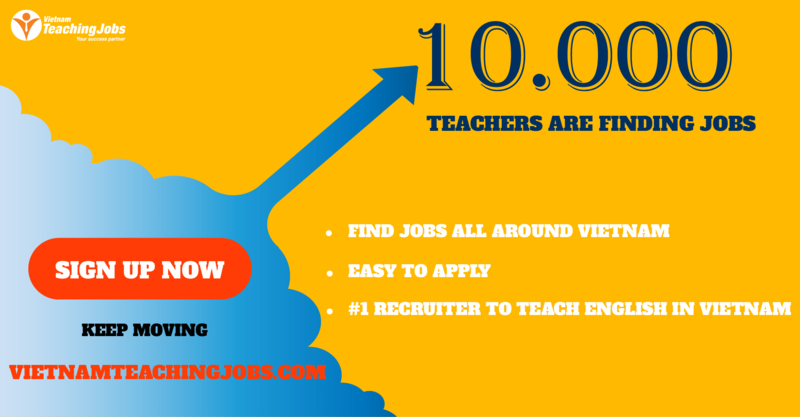 Expansion to a full-time teaching position is available for teachers who complete their first contract. It is not required to be a native English speaker. 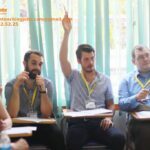 Living in District 2 or nearby preferred (we have teachers living in D3, Phu Nhuan, and Binh Thanh). Full Time Teaching Job posted 8 months ago. 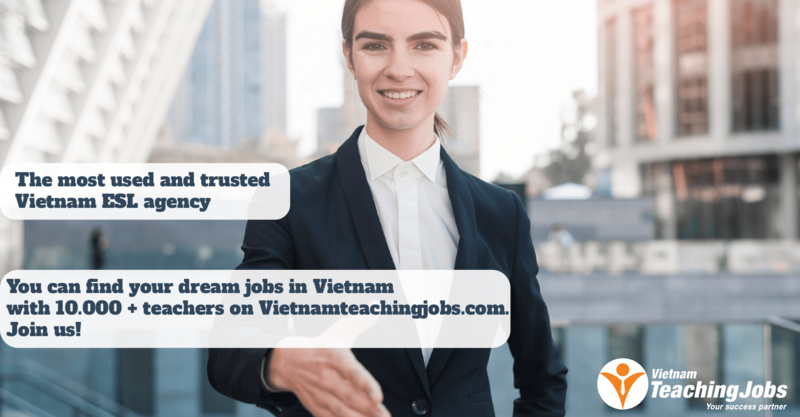 Part-time positions in Hanoi. posted about 1 year ago.